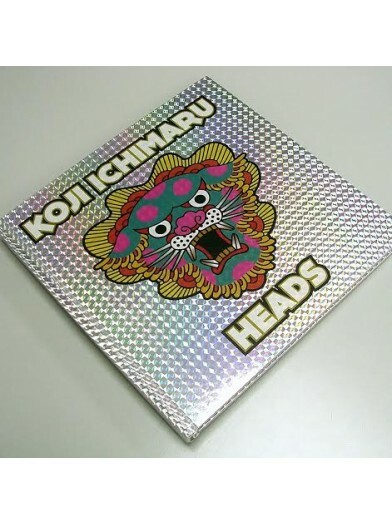 The latest book by Koji Ichimaru. 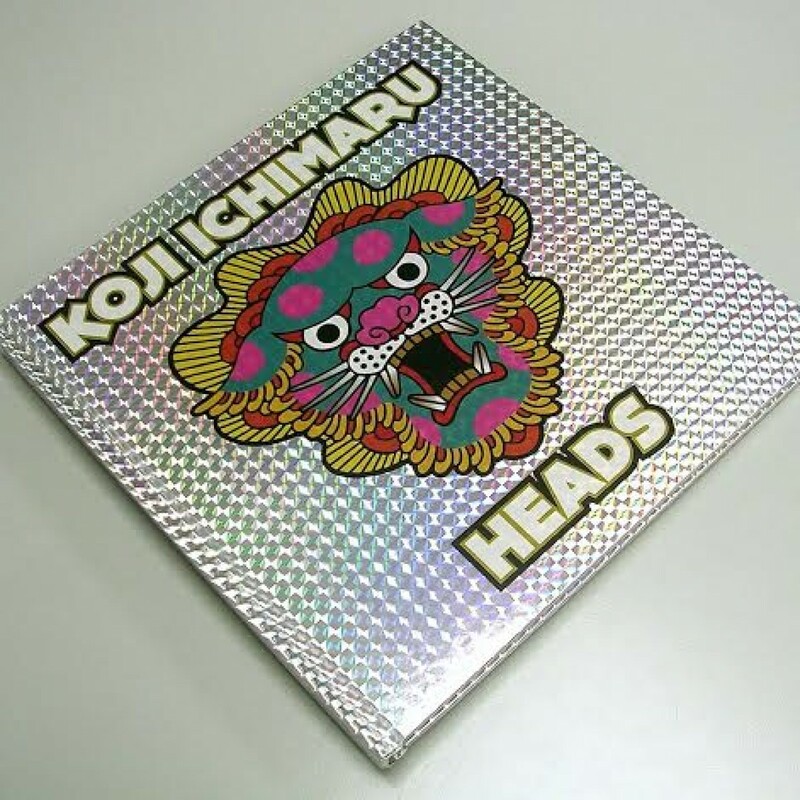 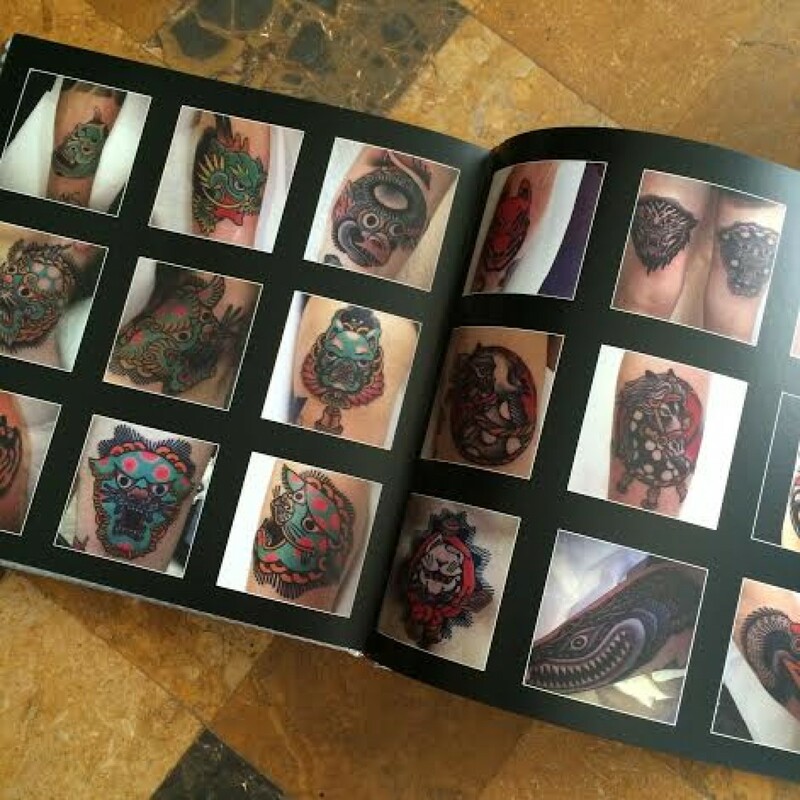 Koji Ichimaru Heads is a book with unique designs full of bold lines and a lot of colors,on his signature oriental style. 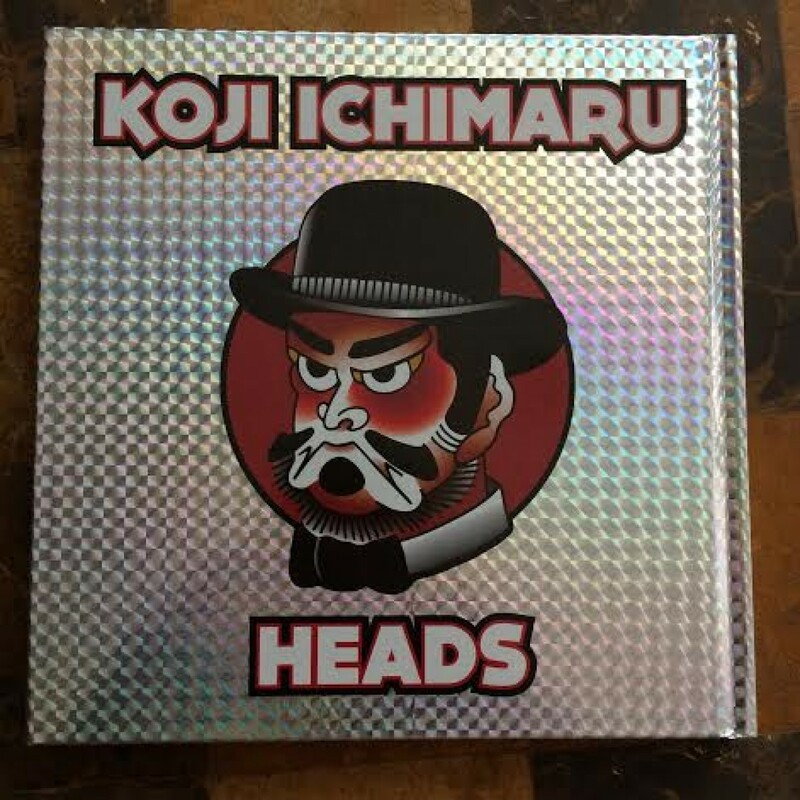 Koji Ichimaru Heads The latest book by Koji Ichimaru. 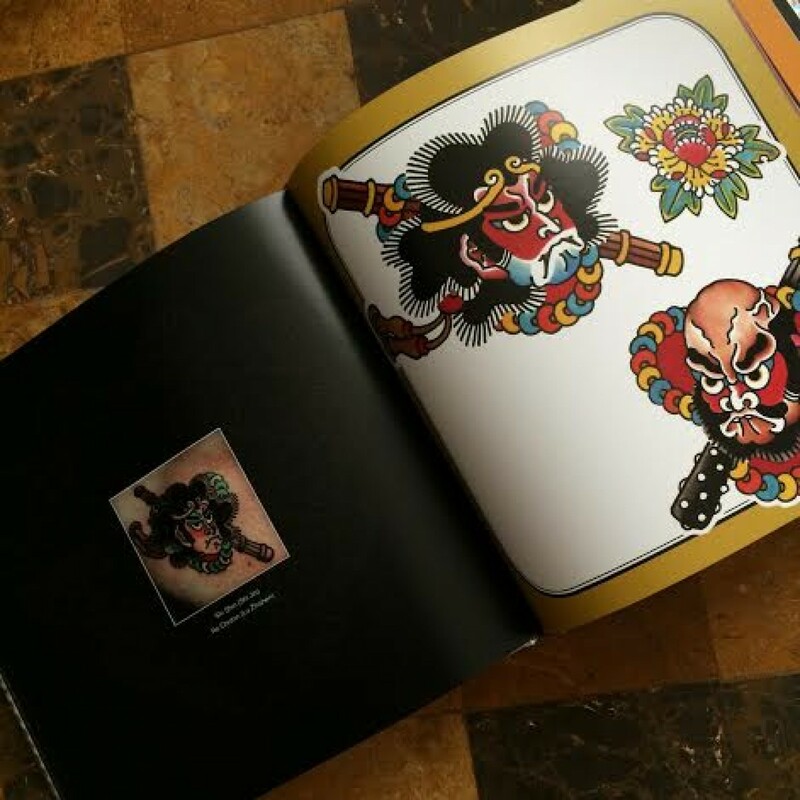 Koji Ichimaru Heads is a book with unique designs full of bold lines and a lot of colors,on his signature oriental style.